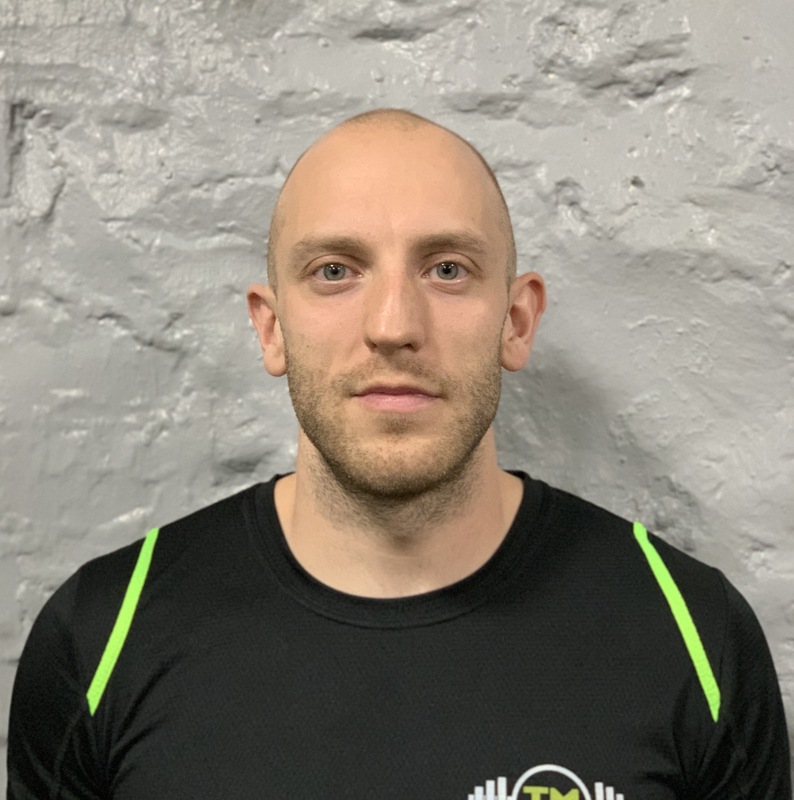 Tom Matthews is one of two Directors/Owners at TM Fitness. His background is in outdoor adventurous sports such as surfing, kayaking, climbing and mountaineering. Tom has been in the Gym since October 2013 and has been the keystone to the Gyms success. Since taking over the Gym Tom has made some huge changes to the way the Gym runs and what it now offers.